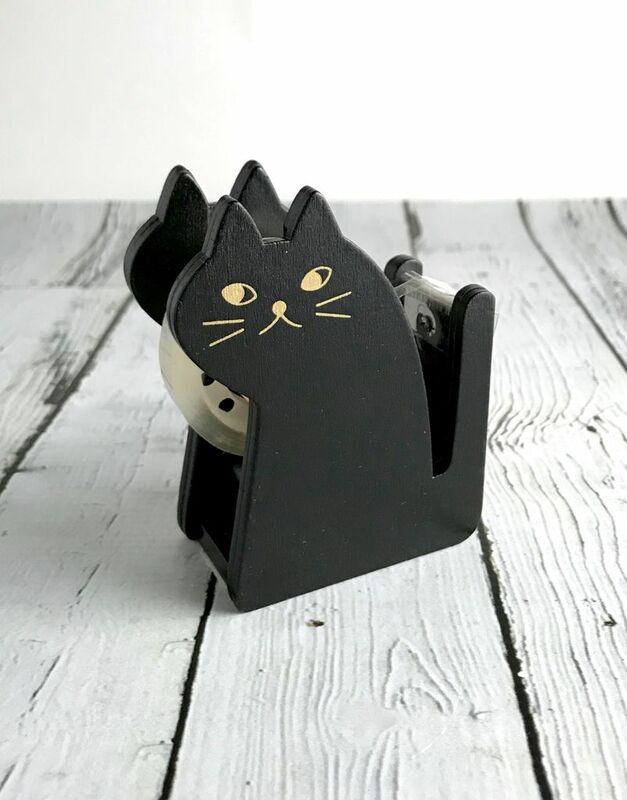 Adorable little wooden kitty to sit on your desk and help you tape things that need taped! Comes with a roll of tape already. 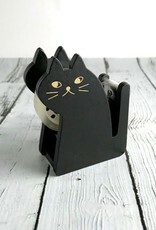 These pretty kitties keep your notes and photos organized on a 36" line on your wall. 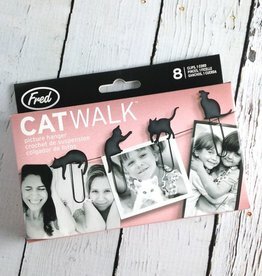 Kittens are attached to paper clips that slide easily over the line.